Here it is, like I promised! My April Quilt! 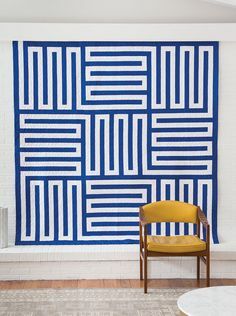 So technically, THIS is May’s quilt, and May’s quilt is April’s… lol but oh well! I still have one a month :) Enjoy this months er uh next months quilt. 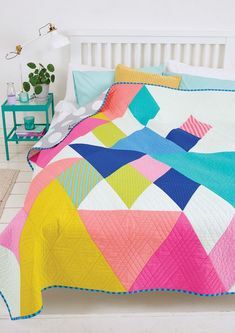 This quilt is one of my favorites! I guess they all are, lol, but this one turned out soooo cute. let me know by tagging @DIYCaroline in a Twitter post. 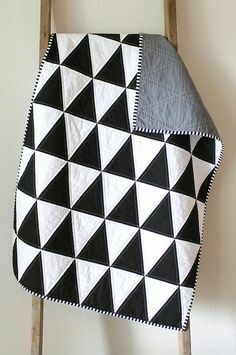 This entry was posted in Quilts and tagged april quilt, cute dog quilt, diy dog, dog quilt, quilt, rag quilt, shaped quilts.